On March through September Saturdays, you can Experience American history through the unique perspective of one of North Carolina’s oldest towns. Assorted Hillsborough and Chapel Hill/Carrboro tours for all interests and ages. 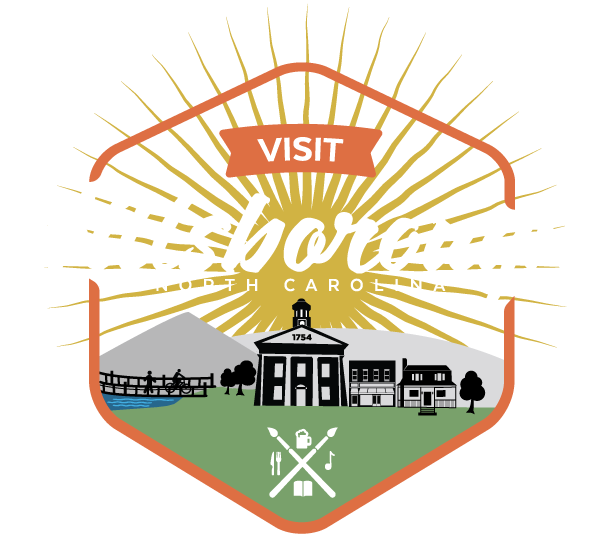 Explore Hillsborough with a delicious tour of the local and handmade foodie culture.